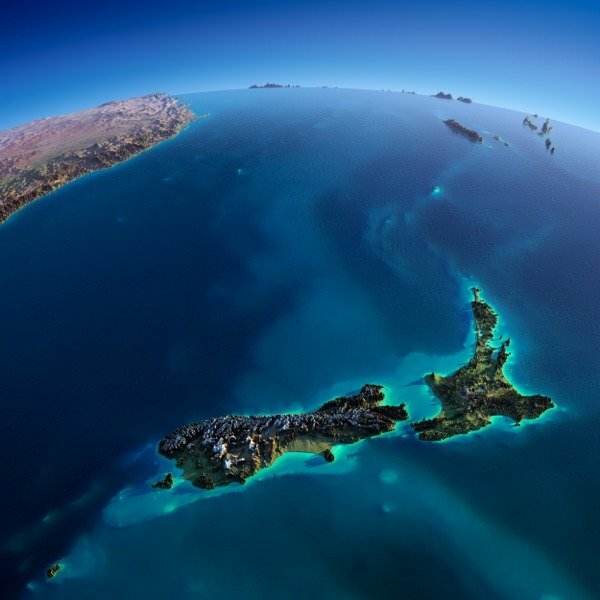 We are your partners in arranging the smooth and timely shipping of your imports and exports to and from New Zealand. We are part of the Albini e Pitigliani Group of companies, established in Prato, Florence in 1945. Since that time the Company has developed into a truly multi national organisation, yet with local management in charge of their own destiny. The grandsons of the founders are now involved in the business globally including Italy, UK, USA with over 80 offices worldwide and a staff of over 2500 people. With a European trucking network covering transport from the Baltic to the Black Sea to the Mediterranean, they are carrying the business of many major clients in various industries (details on request) within Europe and Worldwide. Accord International chooses to work with those offices who are best able to serve our needs and are free to choose to work with other agents where beneficial. To this end, we are the New Zealand agents for the Dimerco Group – with over 150 Offices worldwide – 67 in China alone. Dimerco – originally commenced business in Taiwan in 1972 and are now listed on the Taiwanese Stock Exchange. Dimerco have a particularly strong coverage of the entire Asia region and with a strong commitment to customer service for all clients, large or small. They have steadily grown to become a major Forwarder in China, with full Customs Brokerage & Forwarding Licences, handling 3PL logistics for many multi national hi-tech companies worldwide.